Sachin Ramesh Tendulkar: Also widely known as Sachin Tendulkar or Tendulkar who is called as the God of Cricket. He came at an early age to the cricket and conquered every record and stood as God of Cricket. Sachin Tendulkar records are impeccable and outstanding which acts as an inspiration for every young cricketer in their life. 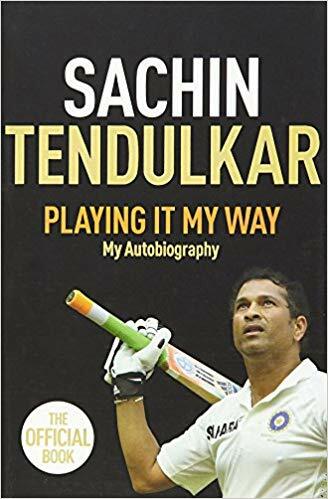 Sachin stats and records are simply marvelous that every cricketer wants to achieve but that is not that much easy or simple. 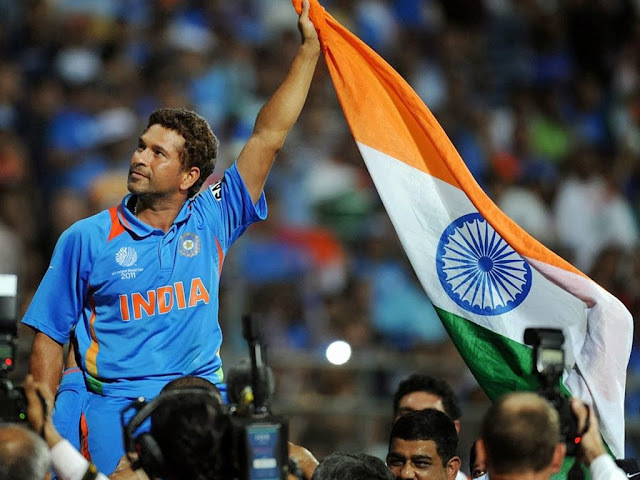 Sachin Tendulkar profile: Sachin Tendulkar was born in Mumbai on April 24, 1973, which is the festival date for all cricket fans because it is Sachin birthday. 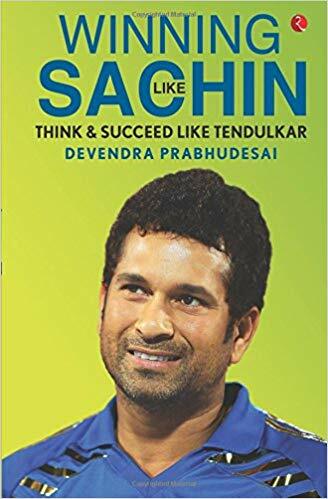 Sachin Tendulkar father is Ramesh Tendulkar, who was a well known Marathi poet and novelist. Sachin Tendulkar mother is Rajni, who was a worker in an insurance company. Sachin coach is great Ramakant Achrekar, who is known as a great coach. Tendulkar wife is Anjali, who was a pediatrician. Sachin Ramesh Tendulkar has two children named Arjun Tendulkar and Sara Tendulkar. Arjun Tendulkar is now emerging as a best fast bowler in the domestic arena. Initially, in his early days, Sachin wanted to become as fast bowler but his batting talent and technique turned him as world's best batsman. Sachin Tendulkar first match was Test match between India and Pakistan on Nov 15, 1989. Sachin made his international debut nothing but the Test debut under the captaincy of Kris Srikkanth. He scored 15 runs in the first innings and he did not come to play in second innings. After tests, very soon Sachin made his ODI debut on Dec 18, 1989, again against Pakistan. He was out for a duck on his ODI debut but he turned his career from Zero to Hero. But that fact we need to notice is Waqar Younis was the luckiest person and one of the best bowlers Pakistan has produced because he got Sachin Tendulkar's wicket on Sachin's both Test and ODI debut. This is what Sachin Tendulkar achieved and this shows us his greatness. His talent and dedication and hard work made him as God of Cricket. Tendulkar records made entire Indian nation proud. Once great Indian batsman and captain MS Dhoni said about Sachin Tendulkar like this: "When we were growing up, we all used to watch Sachin Tendulkar. He was like God to us, he has that aura around him." 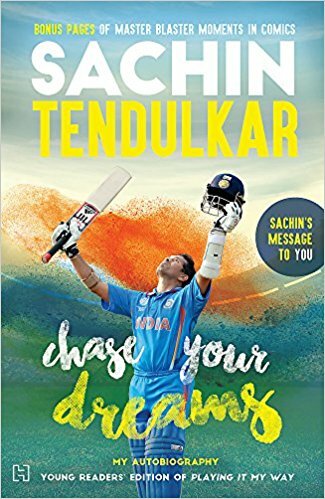 Above statement simply tells us what the Sachin Tendulkar means for cricket and how much impact he showed on all the emerging youngsters who want to turn their life as a cricketer. Sachin Tendulkar centuries: Sachin centuries count in international cricket is exactly 100. He hit exactly 100 international centuries and became as the only batsman to score 100 centuries in international cricket. Out of them, Sachin Tendulkar ODI centuries are 49 and Sachin Tendulkar Test centuries are 51. He also hit 1 century in IPL. He stood on the top of the world batsmen list with the highest number of centuries and also with the highest number of runs. Virat Kohli and Rahul Dravid are the only the only two Indian cricketers after Sachin in the top 10 of the list with the highest number of centuries. Sachin first Test cricket century came against England with a score of 119* in 1990 and his first ODI century against Australia with a score of 110 in 1994. Sachin Tendulkar total runs in international cricket are 34,357. Tendulkar total ODI runs are 18426 and Test runs are 15921. His one-day internationals cricket average is 44.83 and Test cricket average is 53.79. He also played only one international T20 match against South Africa. He scored 10 runs in that T20 match. Sachin hit 264 sixes in both Test and ODI cricket with 195 in ODI and 69 in Test cricket. Once West Indian legend Brian Lara showed his love and respect against Sachin Tendulkar by saying like this: "I want my son to become Sachin Tendulkar." 1. Sachin is the only batsman in world cricket to score 30,000 international runs. 2. Sachin took 14 times man of the match award and 5 times man of the series award in Test cricket whereas he took 62 times man of the match award and 15 times man of the series award in ODI cricket. 3. Sachin Tendulkar has scored more than 1000 runs in a calendar year for 7 times in ODI cricket and he also scored 1,894 runs in 1998 and holds the record for highest number of runs scored by a batsman in a single calendar year in ODI cricket. 4. Sachin is the leading run scorer in world Test cricket and One day cricket. 5. Sachin has played most number of matches in ODI and Test international cricket. 6. Tendulkar is the first sportsman to receive Bharat Ratna award. Sri Lanka legend cricketer Sanath Jayasuriya once told about Sachin Tendulkar greatness like this: "Sachin Tendulkar the best cricketer I've seen." 1. Sachin received Bharat Ratna, which is India's highest civilian award for his services to Indian cricket in 2014. 2. Tendulkar received Rajiv Gandhi Khel Ratna award in 1997-1998. 3. Sachin Ramesh Tendulkar Padma Shri award, which is India's fourth highest civilian award in 1999. 4. Sachin Tendulkar Padma Vibhushan award, which is India's second highest civilian award in 2008. 5. 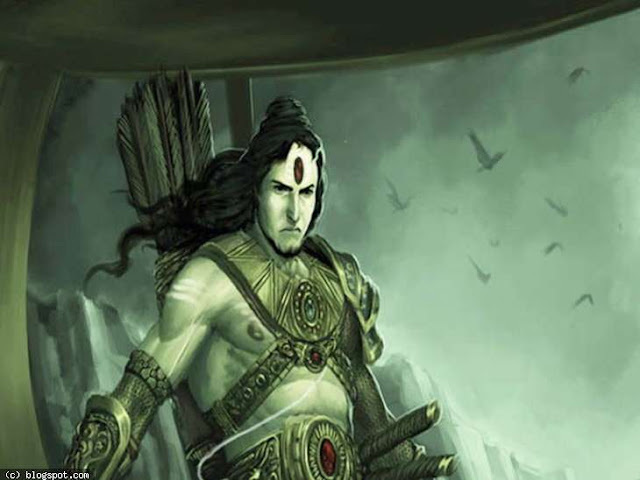 Sachin received Arjuna award in the sports category in 1994. 1. Sachin was a ball boy during the semi-final match in 1987 world cup between India and England. 2. Tendulkar was the first batsman to be given out by the third umpire in International cricket. 3. Sachin Tendulkar holds the great record of scoring 100 on debut match in Irani trophy, Duleep trophy, and Ranji trophy. 4. Sachin Tendulkar loves to collect and maintain a collection of watches and perfumes. 5. Sachin's first car was Maruti 800. This is all about the Sachin Tendulkar biography and Sachin Tendulkar history and Sachin Tendulkar records and his greatness and how he stood as an inspiration for so many cricketers in the world.